No sleep for little monkey! Poor Koko Kornelius, not able to sunday snooze! This is a simple back story and the intro movie added to the latest free update of Lumberwhack: Defend the Wild. This 2D animation is actually made from in-game textures and flat 3D model assets from Maya, then animated and put together in Unity3D, same way as the rest of the game. It’s played in realtime just like a game, but capped at 60fps to properly sync with other functionality. This makes it possible to display it on tablet devices in HD without hardly adding anything to the actual file size of the mobile app. The movie you see here is much less quality, because it’s captured from inside the game and converted to a playable movie format. Lumberwhack App Store price drop! 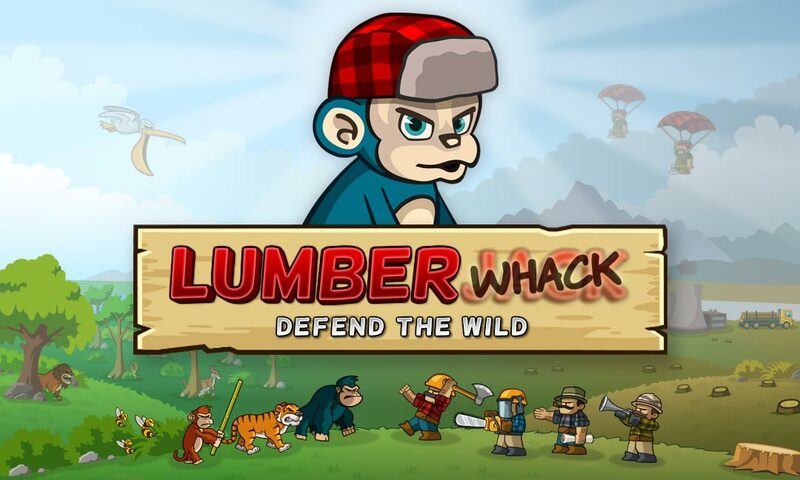 Lumberwhack: Defend the Wild now limited discount on iTunes App Store! 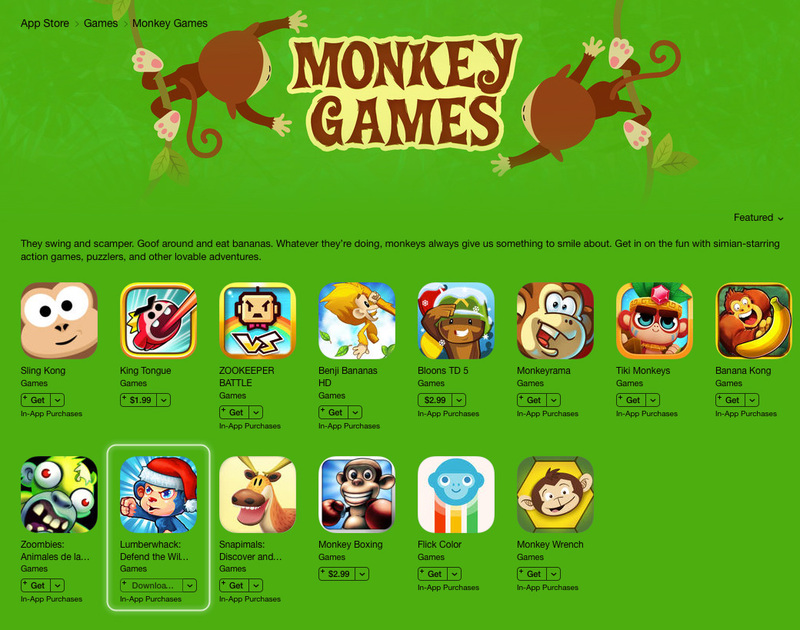 If you have not already downloaded it, here is your chance!